Despite a seemingly continuous stream of enhancements in IT hardware and software, the application challenges faced by datacenter infrastructure teams continue to mount. Most enterprises run a diverse set of business applications. 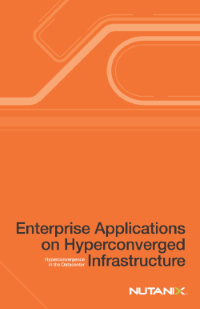 Because each enterprise application has unique requirements for performance, availability, scalability, and management, the IT infrastructure – including virtualization – needed to meet the collective needs of all your applications can be both complex and expensive. And of course IT budgets rarely if ever keep pace with increasing business demands.